We are pleased to offer insurance products that meet your business needs. Commercial auto insurance covers the cars, trucks, and/or vans used in conducting your business. Many vehicles can be exempt from personal auto coverage. We offer insurance packages that fit different types of businesses. 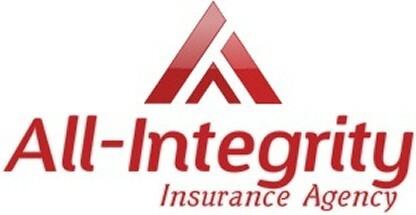 Give us the opportunity to review your insurance needs and give your business the best protection. Contact us for a your free review. We are here to help! We offer different limts of excess protection for your business. Workers’ compensation insurance pays medical bills and some lost wages of employees who are injured at work, or who have work-related diseases or illnesses.